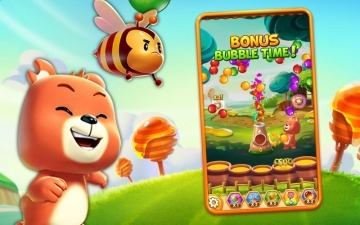 [無料] Bubble Buggle Pop | Mac App Storeのアプリ検索・ランキング BuzzMac! 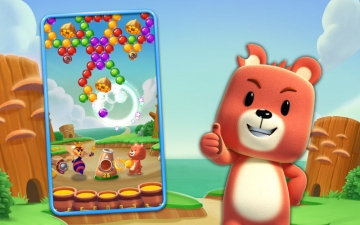 Join the Baby Bear on honey finding Adventure. 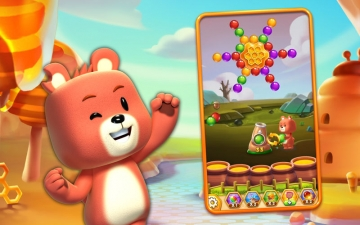 Help Baby Bear by using various items to defeat the Queen Bee, Honey Bees, and others. Over 1000 levels to enjoy for free! You can play endlessly without any downtime. Small application size leaves you worry-less of your mobile data. This game supports various devices. 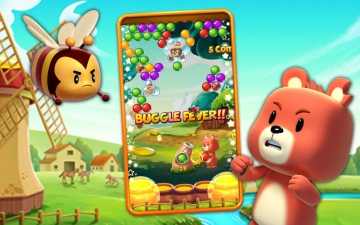 Removing the application may result losing all game data. This game contains in-app purchase items.